Edinburgh Fringe, the largest arts festival in the world, is well underway. And as thousands of performers entertain visitors flocking to the Scottish capital throughout August, what lessons does the event have for businesses? 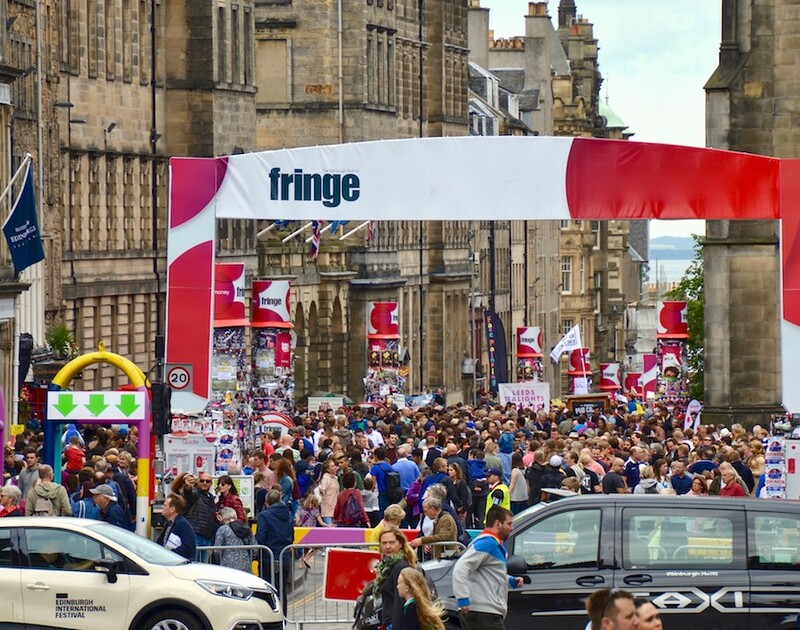 The Edinburgh Festival Fringe has officially started and, as an Edinburgh resident, I can attest that its impact is felt with full force every year, as hundreds of thousands of arts and comedy lovers descend upon the city. It’s not all fun and games, however. The Fringe is serious business for aspiring comedians that have spent years of their life – and much of their savings – just getting to the show. The costs can be just as high for local businesses too, many of which depend on this annual boom in tourism. This is why the Fringe offers valuable lessons to all businesses. Lessons like: planning for peak seasons, delivering results when they matter most, managing finances during leaner months and dealing with failure should things not go to plan. Comedians are fantastic at making up material on the spot, be it a topical gag or devastating comeback. But audiences don’t see the years spent honing the craft and the work that goes into preparing for the Fringe. What I’m trying to say is, prep is important, good things don’t just happen. The low season is the perfect opportunity to prepare for peak time. 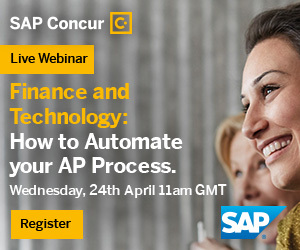 This can mean securing a loan well in advance of when you need it so that you benefit from better rates or taking the time to do things you can’t do when business picks up, such as optimising your systems and processes. Just like comics need to know their routines like the back of their hand, businesses need to know their current financial situation in similar, granular detail. When is your next bill due? How late do your customers typically pay you? Knowing the answer to questions like these will help you with planning where and when to spend money and help to ensure you have enough cash in the bank to make it through the low season. When it comes to showtime, the best comedians refine their sets over the course of the festival. Similarly, businesses need to be able to learn and adapt as they go. Planning is important but so is having a Plan B if Plan A doesn’t work. Sadly a lot of businesses fall victim to the sunk cost fallacy, continuing down one route even when their situation changes because that’s what they said they would do. The most successful businesses are open to change. Billy Connolly can probably make his stadium tour payday last all year but few businesses are so fortunate. The good times won’t last forever, and businesses must budget accordingly to make sure that they don’t get caught short six to ten months after their most lucrative season. This doesn’t mean putting everything in the bank and leaving it there like you’re storing nuts for the winter – it means forward-planning and reinvestment. With money in the bank, now is the time to look back on what went well this year, what could be improved and where money was wasted. Additionally, business leaders should avoid the impulse to make big purchases, unless they have thoroughly explored these options to make sure they’re worthwhile. It can be hard to plan for the feast and famine of seasonal work. But when it comes to planning for the future, there are often lessons to be learned from the past. Don’t be fooled into thinking that, because your business enjoyed recent success, this is your new normal. To understand what you’re likely to spend and earn in the next few months, it’s a good idea to check finances from the same time last year. Every stand-up has stories of nightmare gigs, just as even the best prepared businesses will have bad quarters. It’s inevitable. This is why businesses must run through a wide range of ‘what if?’ scenarios, planning for the worst in case it happens. If a peak season didn’t provide the bumper payday expected, businesses will need plans in place to manage this. Unfortunately, this can mean trimming budgets, letting staff go or sourcing finance. Having said that, just because your business suffers a financial setback, no matter how devastating, it doesn’t mean giving up. Mistakes can be learned from. After all, the show must go on. Colin Hewitt is the CEO and co-founder of Float, a UK based cash flow forecasting add-on for Xero, Quickbooks Online and FreeAgent. After running his own agency and struggling to produce cash flow forecasts in a spreadsheet, Hewitt founded Float. Now he and his team are on a mission to help small businesses understand their numbers. Hewitt lives in Edinburgh, Scotland, with his wife and their three children.